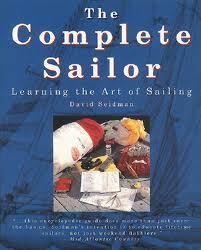 I love reading about Sailing and Boats, sometimes it’s instructional, sometimes yarns. Here are a few books that I have read, in many case multiple times. 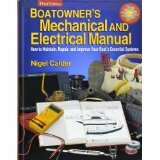 I’m sure that these two are well known to everybody, these in my opinion are must have boat owner books. 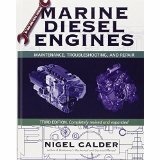 Just having a reference guide for all the boats systems is indispensable, and the second one will take you from the basics of oil changes to how to rebuild your diesel. Often people who come sailing with us ask if there is a book on general sailing that I would recommend. The Complete Sailor is my favorite. I have read this book so many times, the easy descriptions and wonderful illustrations make understanding sailing fun and entertaining. Some fun books to follow! 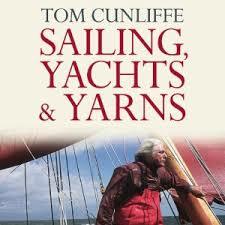 This next book is by one of my favorite Sailors, Tom Cunliffe. I have read several of his books but this is one that I got on Audible.com. It’s a good listen while I am working on the boat as It’s a collection of entertaining magazine articles that he wrote for Yachting Monthly in the UK. Its very English but Tom is a voice for self reliance, Seamanship, and commonsense. I found the serialized Audio Book of Brave or Stupid on the Sailing Stories Podcast, absolutely fabulous!